Corrugations are closely & regularly spaced transverse undulations in the surface of a road. Corrugations are known as Washboarding in some countries. 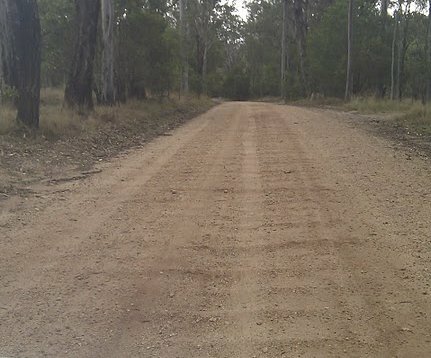 Corrugations can occur in both sealed and unsealed roads. They can be caused by inadequate stability of an asphalt surface or pavement or the compaction of the base in wave form. Crest to crest spacing is typically less than 2 metres.